On Monday, February 27, 2017, a small plane crashed into a Riverside home (image source), leaving three people dead and two more injured. 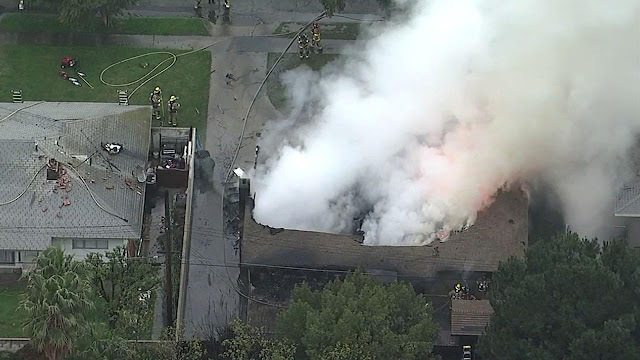 According to reports, the twin engine, six seat Cessna was only airborne for a short time after taking off from the Riverside airport, and was scheduled to fly to San Jose when it crashed, destroying multiple homes in the process. The plane contained five people at the time of crash, whose relationships with one another have not yet been determined. Three of these people, including a teenage girl, were killed. Two other people, both female, were ejected from the plane on impact and survived the crash. It is believed that the pilot of the Cessna did not survive. No one on the ground or in the houses that were hit were killed, amazingly. At this point, the cause of the crash is unknown – and will likely remain that way – until the completion of an inspection of the plane’s wreckage. However, an article published in KTLA 5 quotes witness Delmy Pennington, the owner of a Riverside airport cafe where the plane took off from. 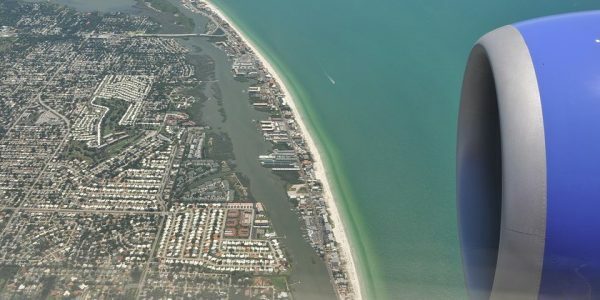 Pennington said that the pilot had difficulty starting the plane before taking off, adding, “He looked like he was worried about it.” Other reports indicate that the plane was below the clouds when it made an aggressive maneuver, turning rapidly as if to head back to the Riverside airport. The possible cause of this quick turn may have been an emergency attempt to make it back to the airport for landing. It is possible that this maneuver overstressed the aircraft, leading to a departure from a controlled flight and potential nosedive into the ground. Of course, this is just one theory, and investigators are looking into all possible causes of the crash, including weather conditions, pilot experience, flight records, lighting conditions, and the health of the plane engine. Witness reports, air traffic control tapes, and maintenance and repair logs are all being reviewed. The damage to the victims who lost their life and suffered injuries, as well as those who have been displaced due to property damage, is significant. The plane burst into flames, and its debris is scattered over an area of approximately 100 to 150 feet. Two homes were completely destroyed in the wreck, and two others were damaged in the fire caused by the collision. The fire continued to burn into Monday night, leaving 14 people without a place to sleep that evening. At the law offices of Napoli Shkolnik PLCC, we would like to offer our condolences to the persons injured, killed, and displaced by this catastrophic accident, and their families. Accidents like this catch everyone by surprise, and are terrible tragedies. 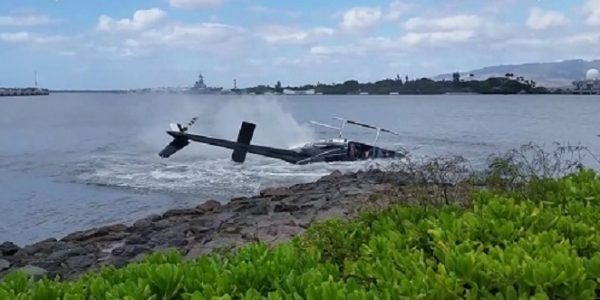 Our aviation accident attorneys have personal experience in aviation – one of our attorneys is a Lieutenant Colonel and decorated marine naval aviator. 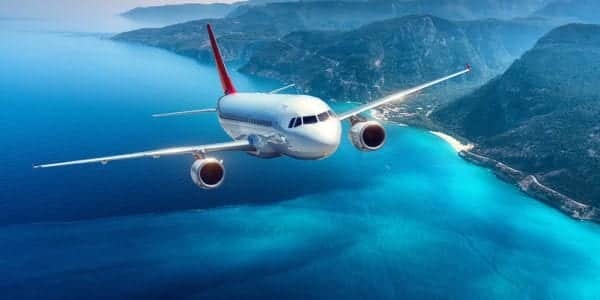 We also have more than 30 years’ worth of experience in aviation law, and know how to investigate the cause of an aviation accident, identify a liable party, and bring forth a successful lawsuit for victims. Our attorneys are ready to advocate for you – reach us today for a free consultation online or by phone.